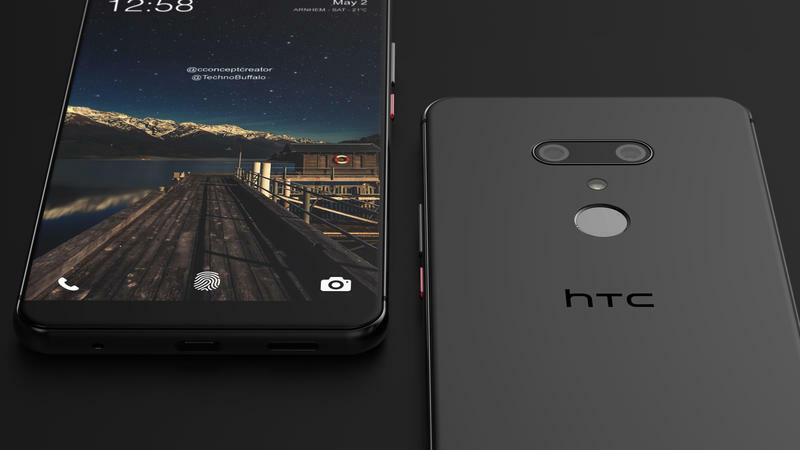 The U12+ might turn out to be HTC’s only flagship released this year. Last week, it was reported the company was considering shelving the U12. 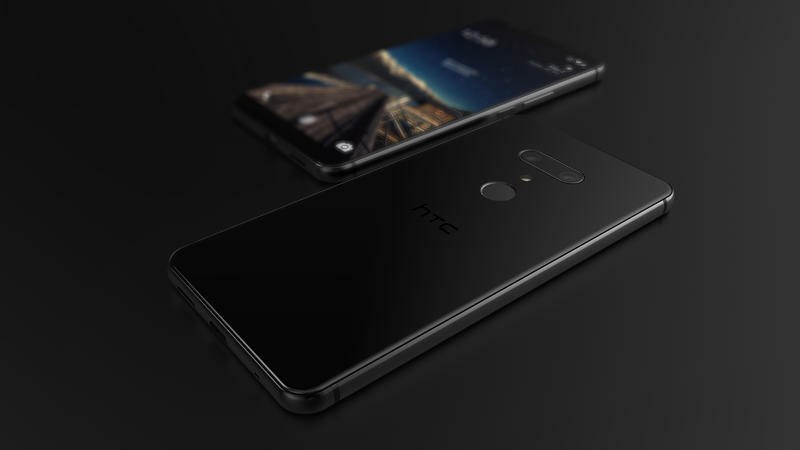 Rather than releasing two similar mobile devices with few differences, HTC may opt to push the larger model as its lone high-end phone. As we did for Apple’s iPhone X Plus and LG’s 2018 flagship, we’re bringing these concept images to you from Concept Creator. The 3D artist/animator created the renderings exclusively for TechnoBuffalo. 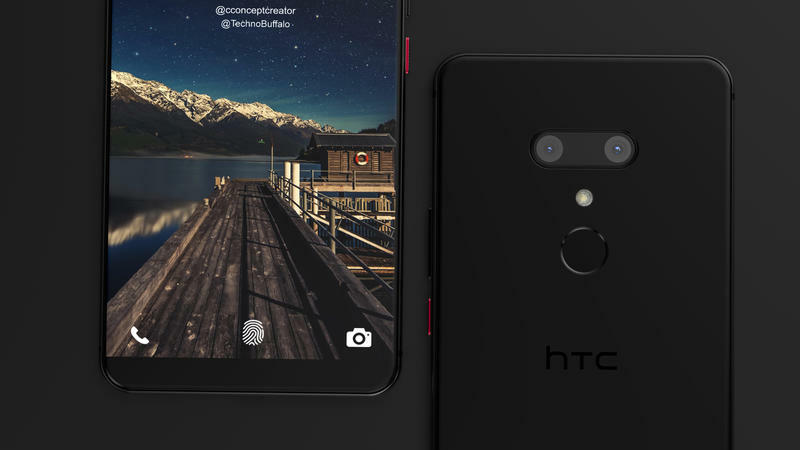 Nothing has been confirmed by HTC, but the visuals align with every report and leak published up until this point. So, the images should be a strong representation of what’s coming from the Taiwanese company. Check out the gallery below, and then we’ll give you our breakdown of the images. Overall, the phone will be made of two materials. 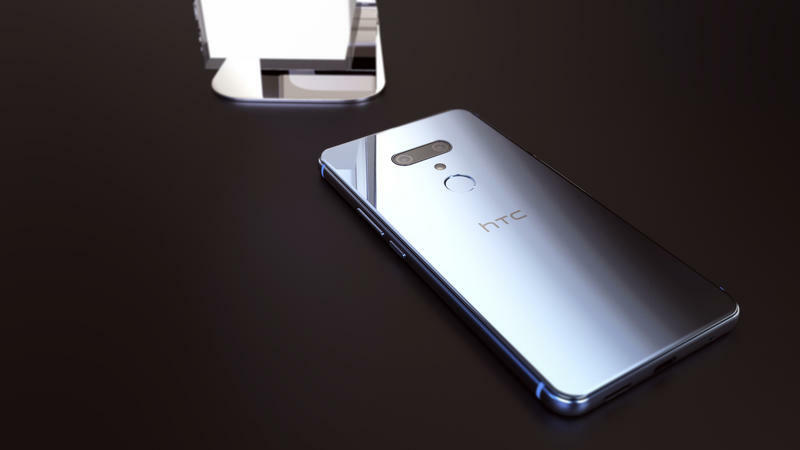 The glass front and back will be sandwiched between an aluminum frame, and even beneath the rear panel metal is present. 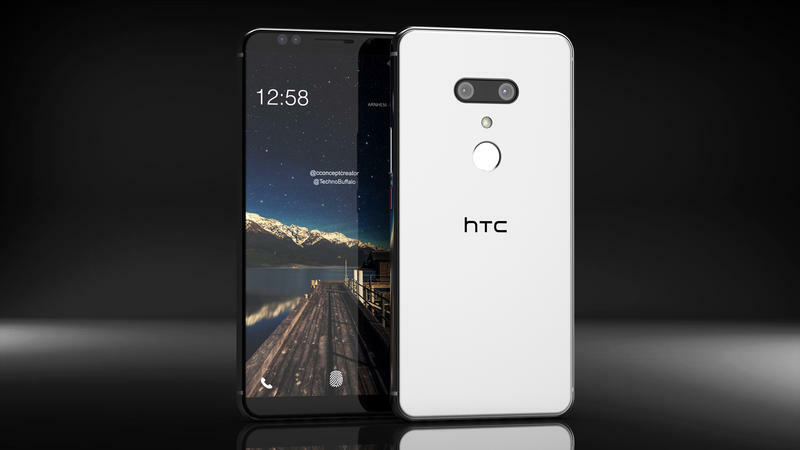 But it does look like HTC’s gone with a sharper look than last year’s U11. The 2017 flagship was sold in three colors, one of which was an incredible Solar Red. HTC could bring that back for the U12+ in addition to black and white. Regardless of the color selected, the front will be black. And the company may return to embracing on-screen navigation buttons. That’s because the top and bottom bezels are too thin to compensate for a display with an 18:9 aspect ratio. Flip over the U12+, and you’re going to discover a dual-camera setup. 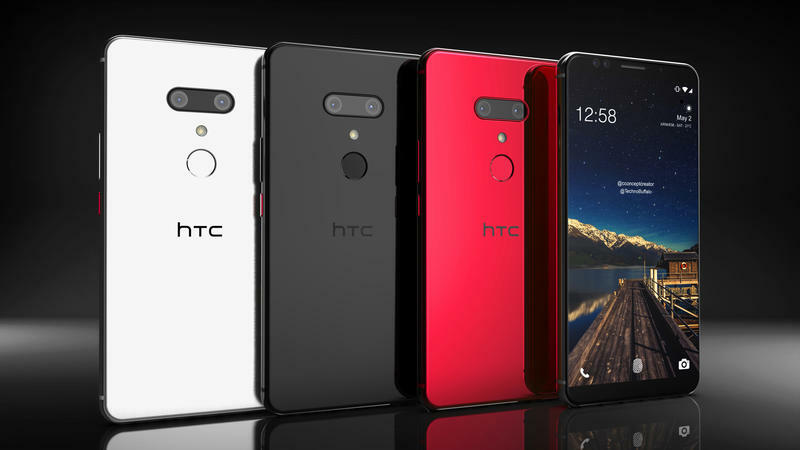 The U11 didn’t have one but other mobile devices from the company’s have, so HTC is returning to familiar territory. Beneath the horizontally-aligned lenses is a cutout for a two-tone LED flash. Then there’s a fingerprint scanner and HTC’s logo stamped closer to the center. 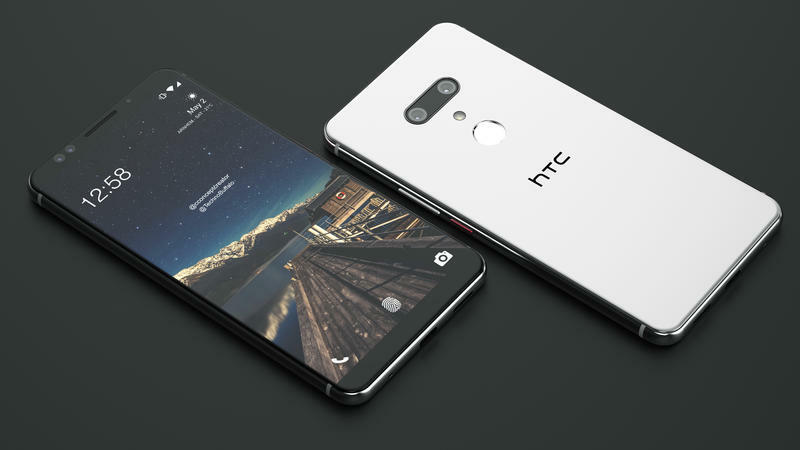 HTC will, without a doubt, go with premium components for this phone. 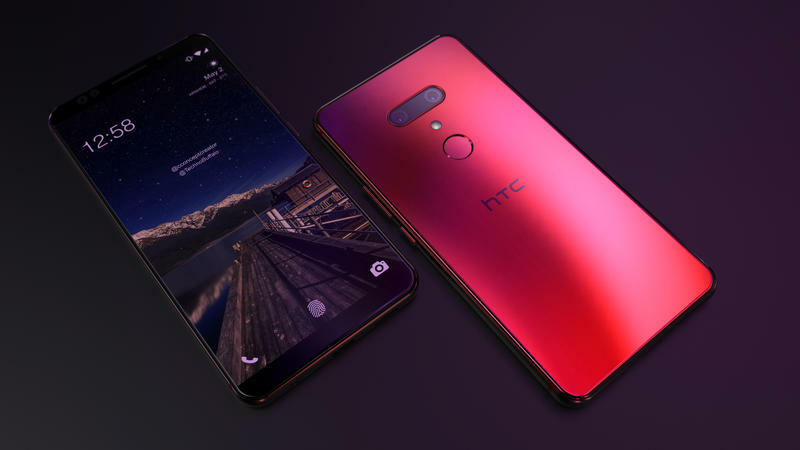 The major leak involving the U12+ revealed it’ll ship with a 6-inch WQHD+ LCD display, Qualcomm’s Snapdragon 845, 6GB of RAM, up to 128GB of storage, 16MP and 12MP rear cameras, two 8MP front-facing cameras, a fingerprint scanner, facial recognition, a 3450mAh battery, and Android Oreo with Sense UI on top. Those specs make it clear the U12+ will be no slouch. When the U12+ will launch remains unclear. Originally, the company was planning to make an announcement in late April. Internal problems have reportedly caused HTC to shift the debut to early May.